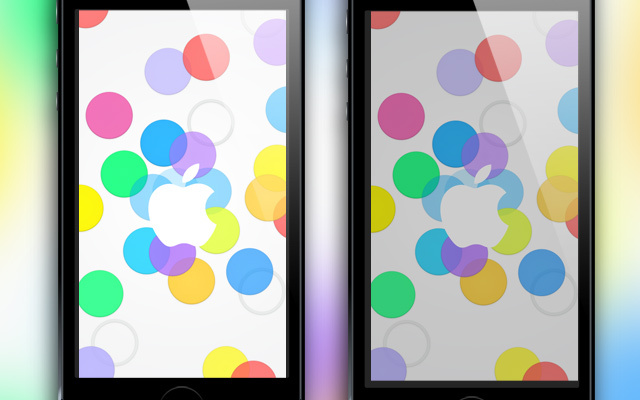 Get Your September 10th Apple Keynote Wallpapers While They Are Hot! Apple made its rumored September 10th media event official yesterday and although there wasn’t very many hints we could take away from the invitation (besides the colors likely representing new colored iPhones), why not get in the mood with some September 10th Apple Keynote wallpapers? Considering the event is a week away, showcase your excitement to the world, with a wallpaper version of Apple’s invitation. These wallpapers come from designer Thientam Bach who currently has two wallpaper variations available for all devices that include the iPhone 5, iPhone 4/4S, iPhone 3GS, iPad Mini and iPad with Retina Display. Go to his official dribble page to download the wallpaper of your choice now.